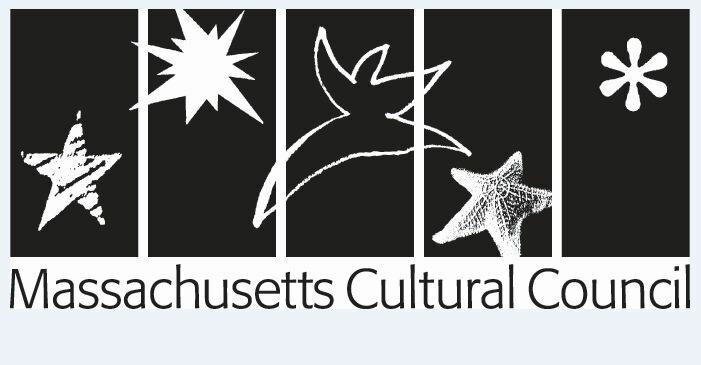 Join the Market Basket Challange! 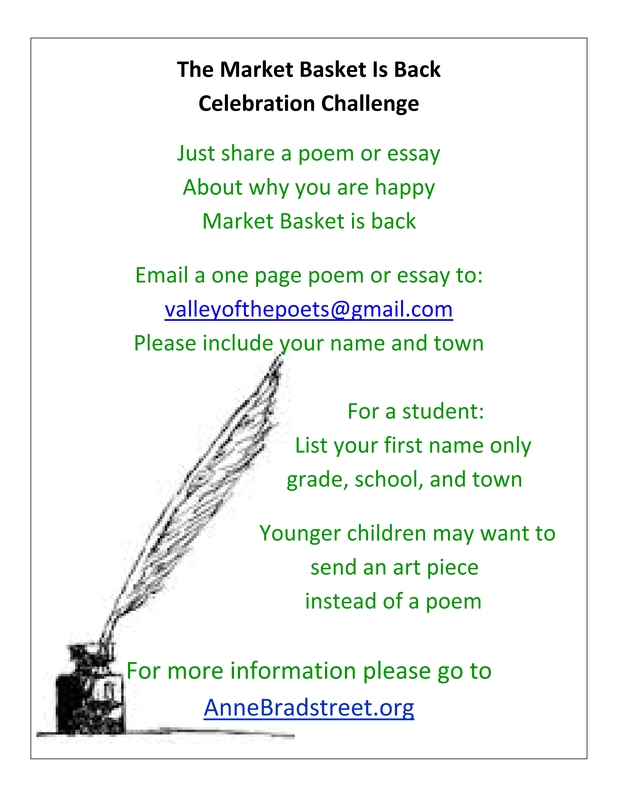 Karen Kline, North Andover poet laureate, is calling all local poets, young and wizened, to submit their work in the “Market Basket is Back! 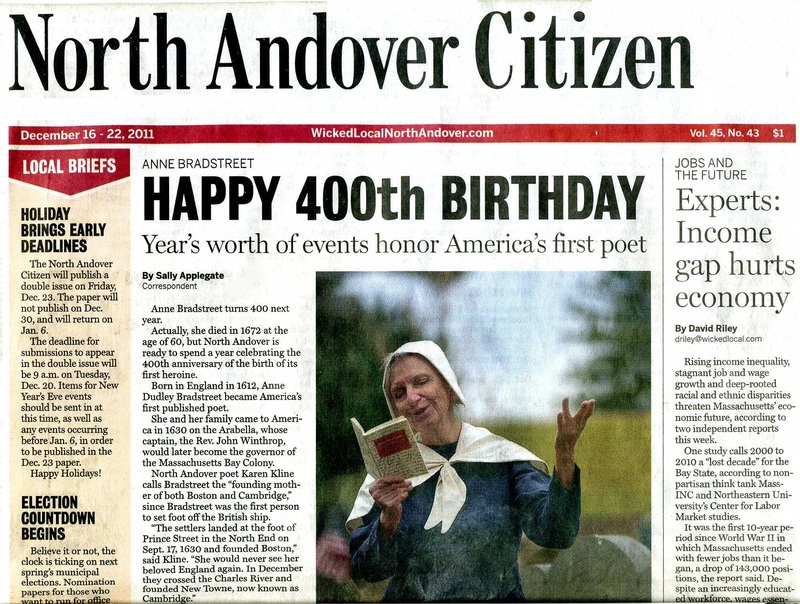 Celebration Challenge.”Email entries to valleyofthepoets@gmail.com All entries will be displayed online at northandover.wickedlocal.com and at AnneBradstreet.org on Dec. 19 with a choice entry from a youth and adult writer appearing in print in the North Andover Citizen. Below are three submissions, enjoy! And Market Basket Strong ! My family had a reunion today. surrounded by peaches so large they are a whole meal. yearning for a final sprig of basil and soft cheese. before they leave the market. We are not blood relatives. Love is often easier with strangers. items requested, bags packed, dollars exchanged. but it happened by the thousands. 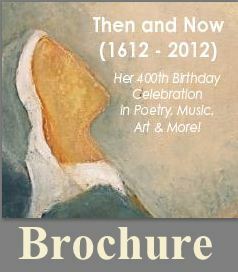 the market and love won out.